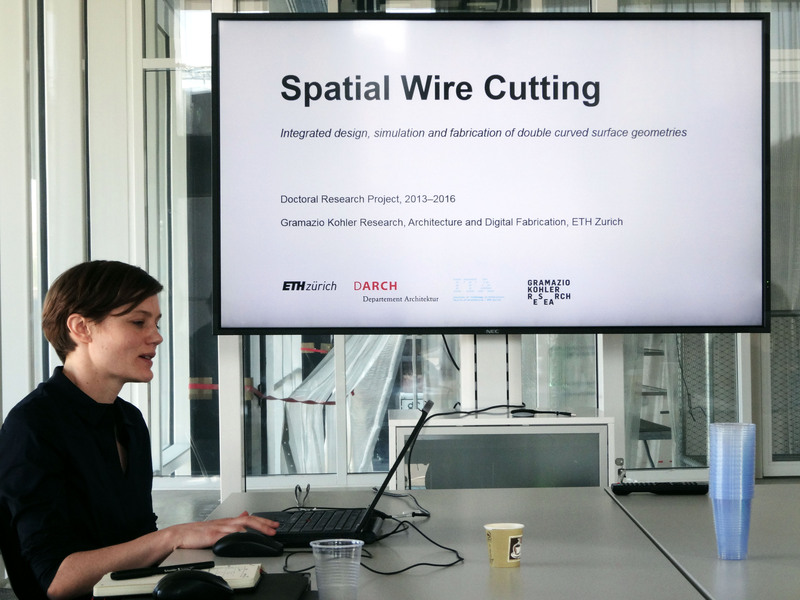 Staff and students from Obuchi lab had the pleasure of participating in a review at ETH Zurich this March. 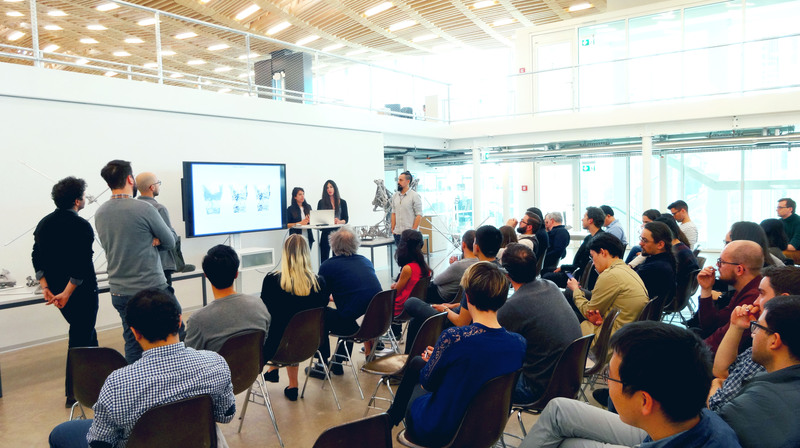 The visit was an excellent chance for the UTokyo team to learn about the organization and activities at ETH, and an opportunity for researchers at both institutions to exchange views. 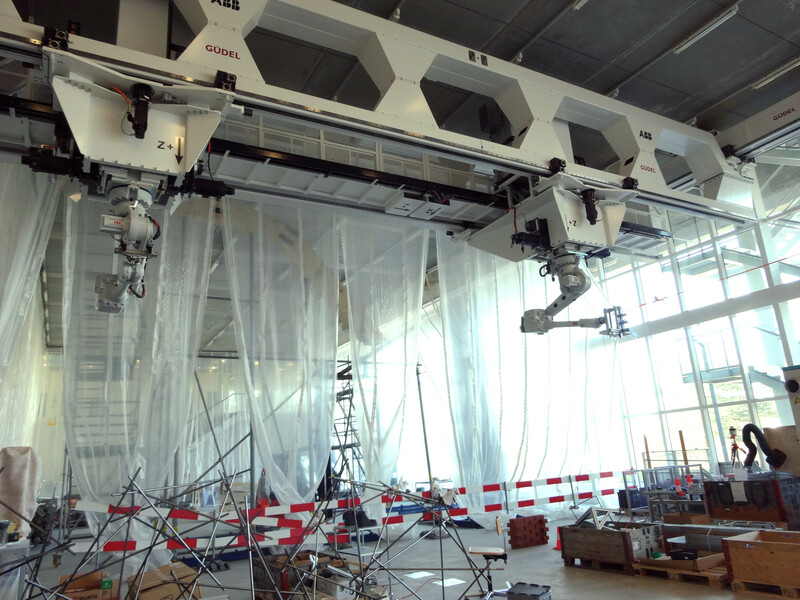 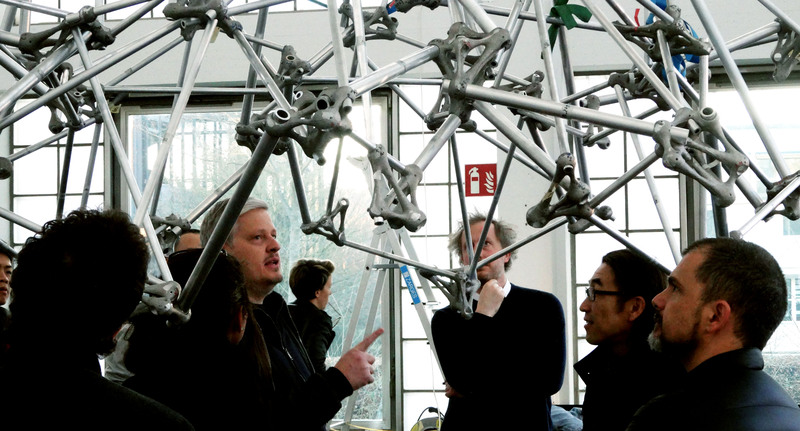 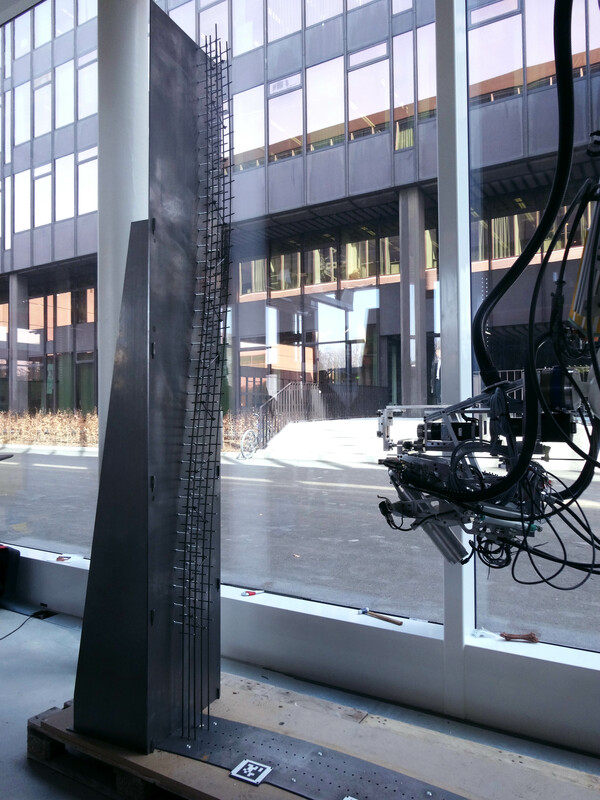 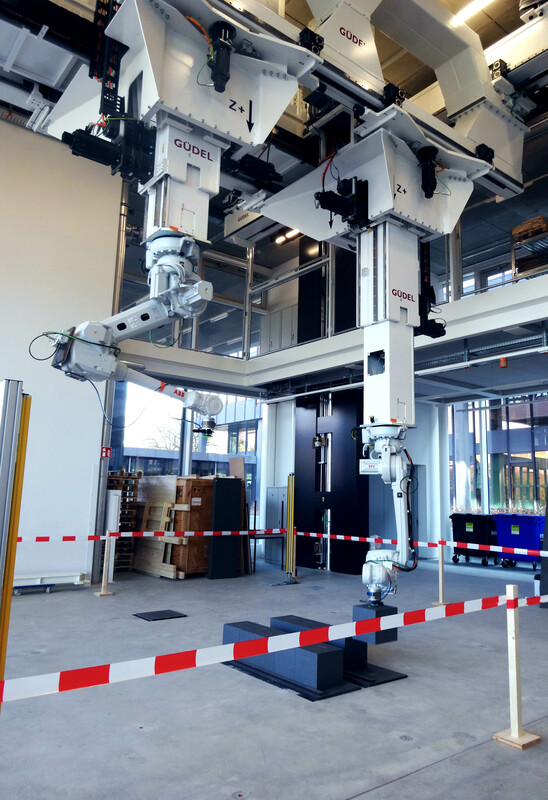 PhD students and researchers from Obuchi Lab and Gramazio Kohler Research of ETH Zurich conducted a joint presentation at ETH Zurich’s newly constructed NCCR facility. 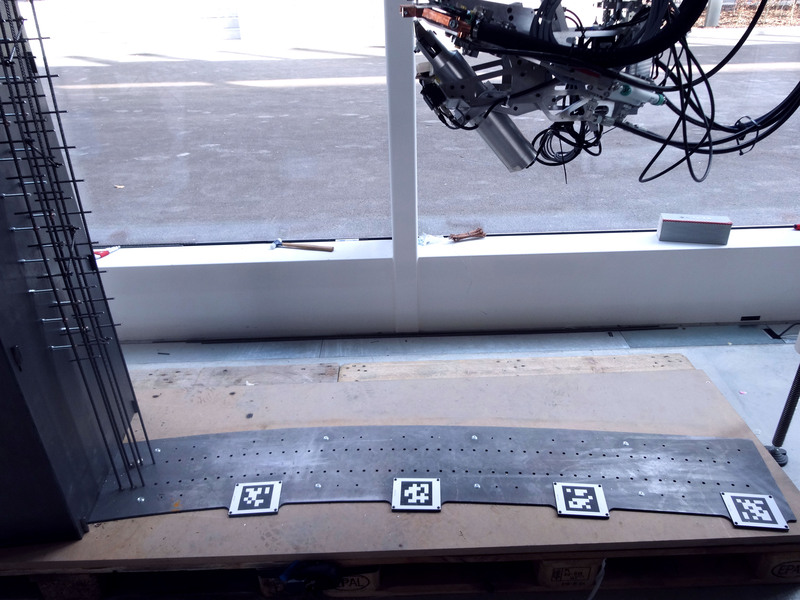 Followed by the presentations, UTokyo students and researchers were given a series of demonstrations of robotic applications in digital fabrications.